 Looking for Brentwood Properties Under $900,000? 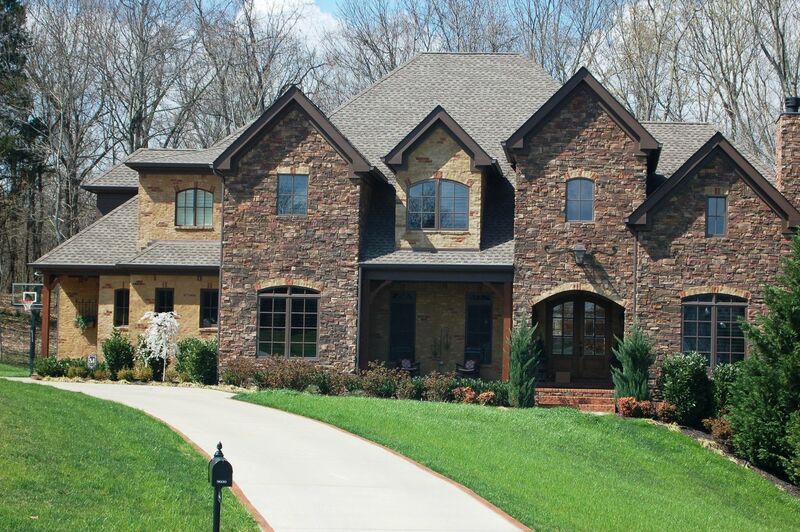 Please Call Patrick Higgins – Keller Williams Realty 615-682-1718 For Brentwood Home Showings & Inquiries. Check out these Brentwood Subdivisions for properties between $900,000 and $801,000: Arlington Heights Subdivision, Beech Grove Farms Subdivision, Brenthaven Subdivision, Brentwood Country Club Homes, Fountainhead Subdivision, Governors Club Subdivision, Taramore Subdivision and Whetstone Subdivision.